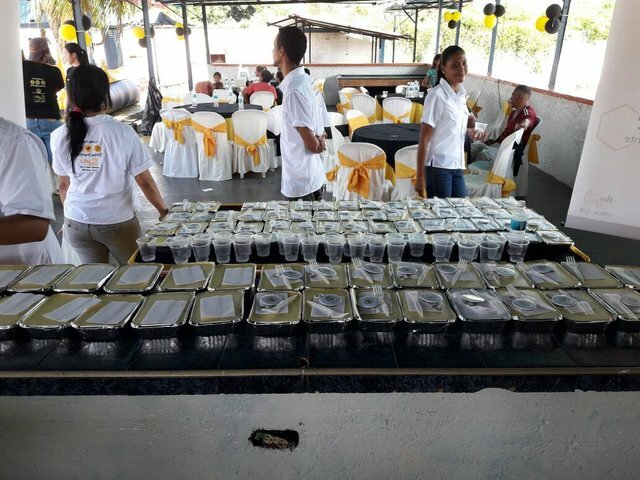 SmartCash is in the midst of food distribution event in Venezuela that was voted on by the community and funded through the Community Treasury. 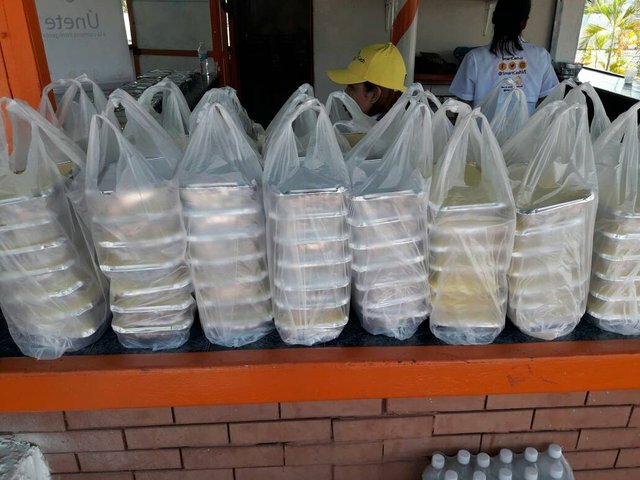 This event involves four food distributions taking place on four consecutive Sundays. 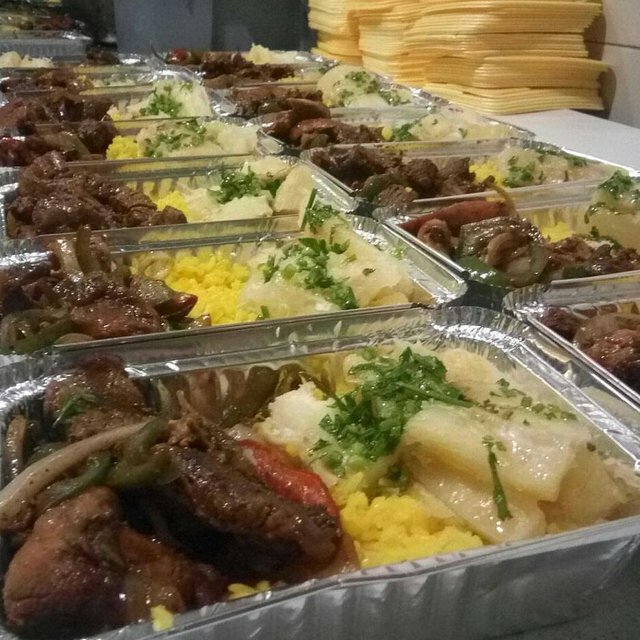 There will be in total 2,500 meals provided free of charge by this project. 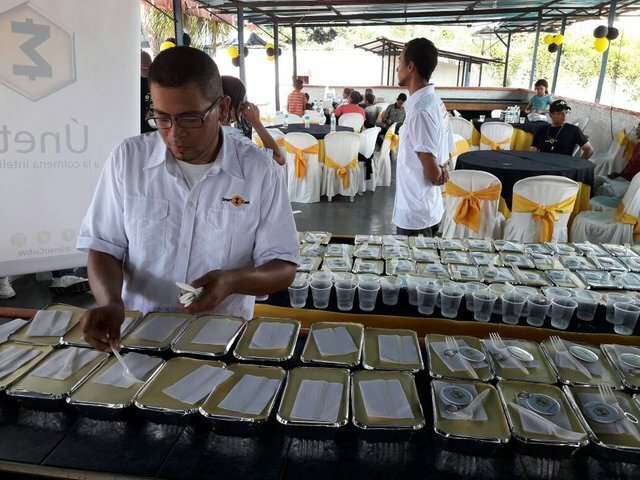 The food distribution coincides with events to educate the general public on the benefits of SmartCash with a goal of transcending traditional marketing and forming a partnership with the community that will be mutually beneficial. This is the first large scale humanitarian project funded through SmartHive voting. SmartCash is structucted in a way that all holders of the currency are able to vote on projects, not just those that hold significant amounts of the currency. One SmartCash is equal to one vote. 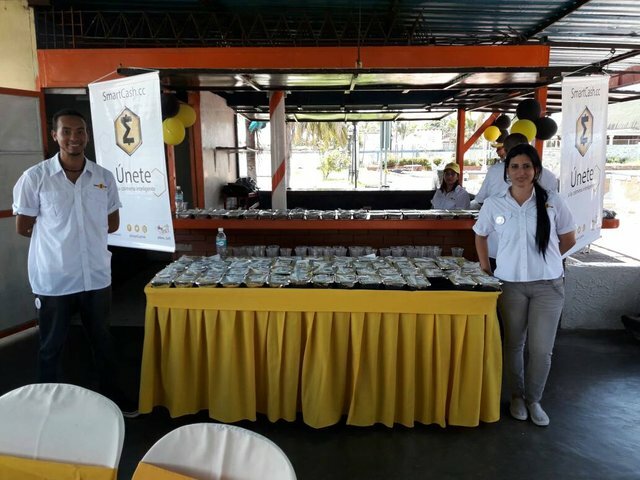 About Me: I am not a part of the SmartCash development team nor part of the team working in Venezuela. 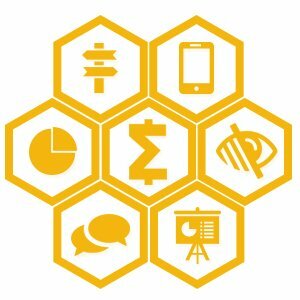 I do hold SmartCash and actively participate in the community. 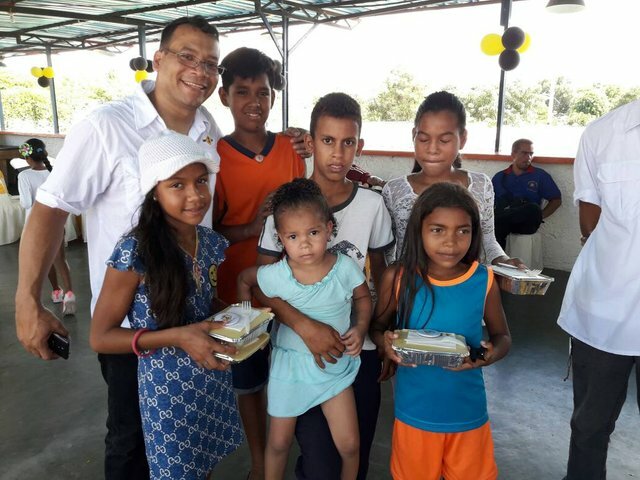 My intention with this post is to highlight the amazing work of the team in Venezuela as well as to provide an example of the feats that cryptocurrency combined with community is capable of. This goes beyond lambo's and moon's. I truley believe that working together we can, and will, change the world. Its excellent to see that there are still people out there making a difference. hey there, I'm an english speaker but I might potentially use monkey coin to get smart here and there. Can't wait to see smart listed there and see if we can get some more people onboard who can tell us about even more ways we could help. Hey, amazing inniciative!, i suggest to add the "venezuela" tag to this post. I’m a huge supporter of Smartcash. Kudos to this humanitarian effort by the team! Very nice. Smart cash is taking off where Dogecoin fell short. 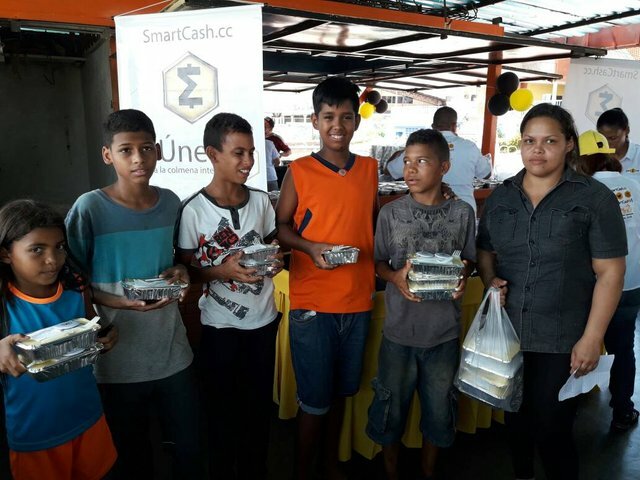 I can't wait until this will be the kind project that we could start every hour or even every minute using the power of SmartCash. Ahí te dejo un voto, aunque con lo nueva que es mi cuenta de poco te servirá. Por cierto, se ve muy buena esa comida. This post received a 20% vote by @msp-venezuela courtesy of @efrageek from the Minnow Support Project ( @minnowsupport ). Join us in Discord. @hedge-x has 0 SMART (unconfirmed: 0 SMART). Your deposit address is ShiLAfh3YbhmgZqo14kZXuL44GvQrJyxFC. @hedge-x has 0 SMART (unconfirmed: 0.99 SMART). @hedge-x has 0.99 SMART (unconfirmed: 4.99 SMART). @hedge-x has 0.98 SMART (unconfirmed: 0 SMART).